David has an extensive background in advertising and radio that dates back to the 1970s. In 1982, with partner Gordon Dryden, David formed the Dryden Johnson Group and grew the business into a substantial marketing and publishing company. 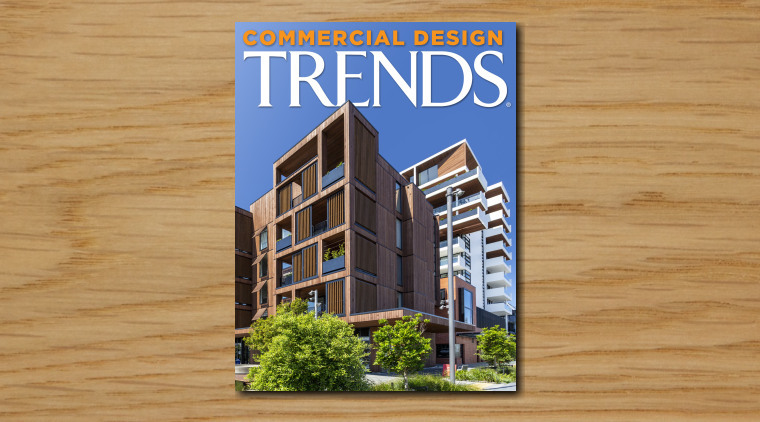 The flagship product, the Trends series of titles, were initially designed for the Home Interest market, but were soon extended to include the Commercial Design market. 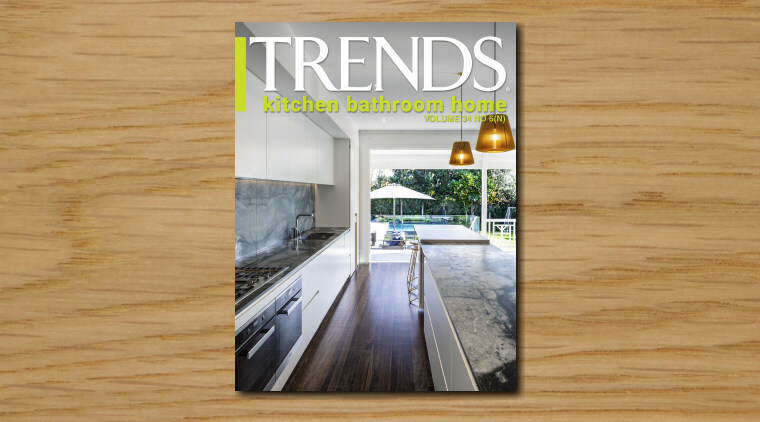 Over the next 20 years David continued to build the Trends brand and it now produces more than 60 high-quality publications a year, with specific titles for New Zealand, Australia, USA, SE Asia, the Gulf, China and India. In 1998 David won the Ernst and Young New Zealand Entrepreneur of the Year Award. He continued his involvement with this programme, as a judge of the awards and through mentoring up to a dozen different entrepreneurs around the country. In 2005 he was on the international judging panel for the Ernst and Young World Entrepreneur of the Year Award in Monte Carlo. He also judges a number of other Awards programmes in New Zealand and is a director on several company boards. As the digital media landscape has evolved, David has kept Trends at the forefront of developments and innovations – from the initial establishment of the original Trends Ideas website, through video production by TrendsTV, to the launch of the Trends digital platform in 2014. David is a firm advocate of online environments – an area in which he sees Trends developing an even stronger position in the future. David is also committed to expanding the company globally, and offering the multiple media platforms in all the countries where Trends has a presence. In some countries, Trends has 100% ownership of its titles and platforms, and in other countries works with a partner. 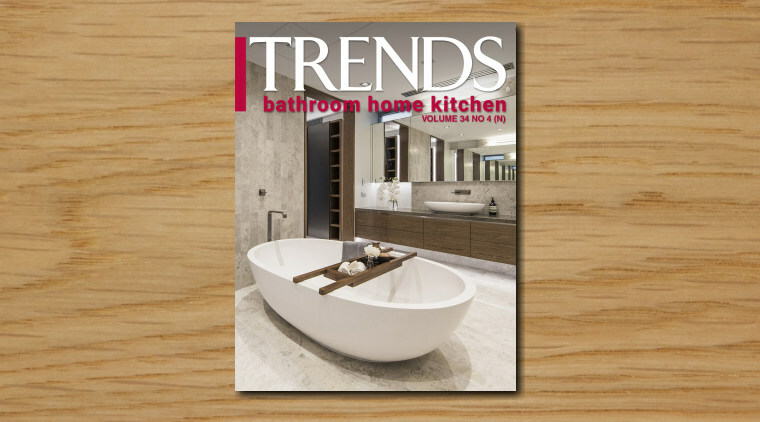 Meanwhile, Trends is looking at further expansion with other specialty subjects outside the home and commercial design market.